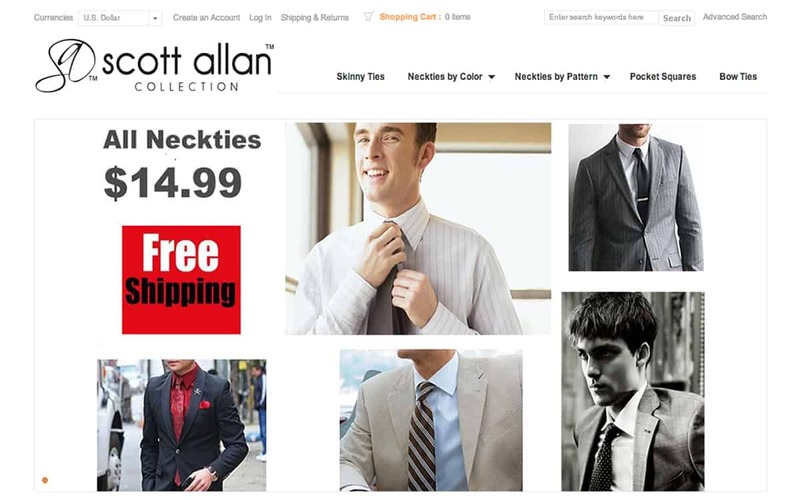 The Scott Allan Collection is a vast collection of quality silk neckties for sale online. 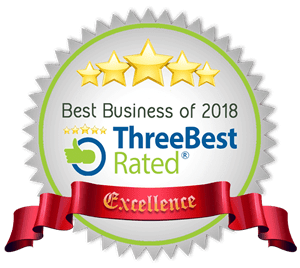 They approached us with the need to be seen in the major search engines such as Google, Yahoo, Bing and more. Online sales is their prominent source of business so this was a critical task to accomplish. Our action plan? To employ our industrial strength SEO Technology we call TopSpot Ranking™ SEO. As a result, the Scott Allan Collection is quickly climbing the charts in Google, Yahoo, Bing, AOL and others and gaining position with the relevant key terms associated with their products. They will be a heavy contender in online necktie sales in 2014 and beyond.